The Organ Artists Series of Pittsburgh will present organist Benjamin Sheen in concert. 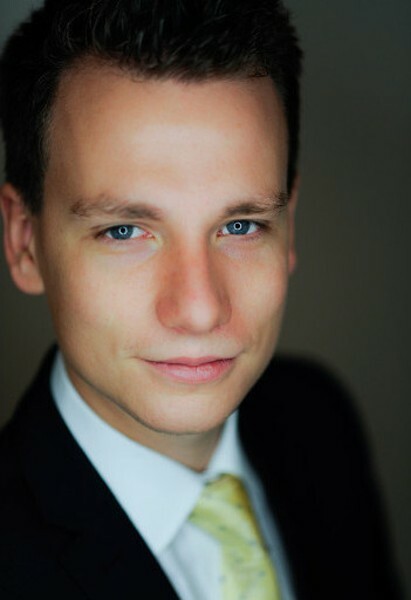 Hailed as one of the United Kingdom’s brightest young organists, Mr. Sheen is an accomplished performer who won first prize at the inaugural Longwood Gardens International Organ Competition, as well as second prize at St. Alban’s International Organ Competition. He maintains a busy concert schedule, touring extensively across North America, Europe, Asia, Australia, and New Zealand. Later this year, he will perform throughout South Africa and be a featured performer at the American Guild of Organists’ National Convention in Kansas City, Missouri. Price: $12, free for students with valid I.D.